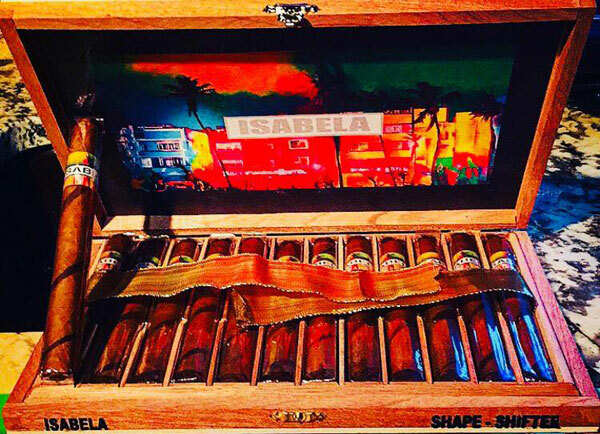 Isabela Cigar Company | Isabela Shape-Shifter Gets High Marks! Isabela Cigar Company extends it's thanks to Urban Fishing Pole Cigars for its extremely favorable review of the extremely limited release of the Isabela Shape-Shifter. "You never know where you will find a cigar winner. Isabela Cigars has produced a top of the line smoke and part of my favorite cigars of the year. As this cigar is of a very limited production run, I advise getting your order in right now."